High Glossy, Anti Skid, Anti Earthing, Asid Resistance, Easy Washable Floor. 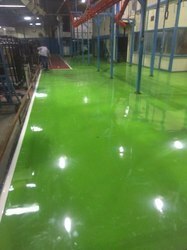 Epoxy Floorings Service. 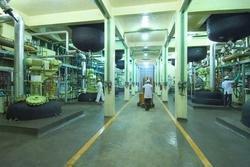 Epoxy Floors help create a healthy, congenial and dust free work environment.